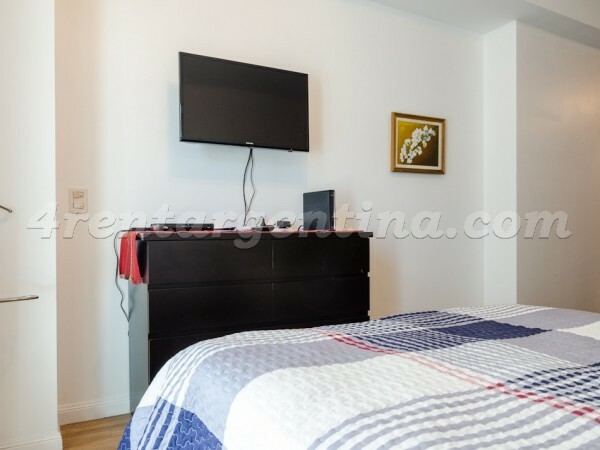 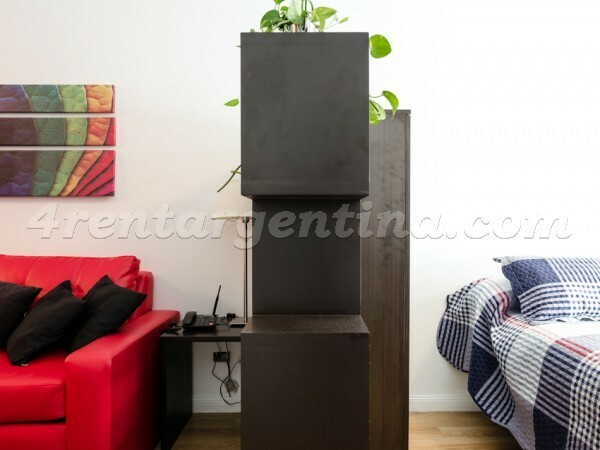 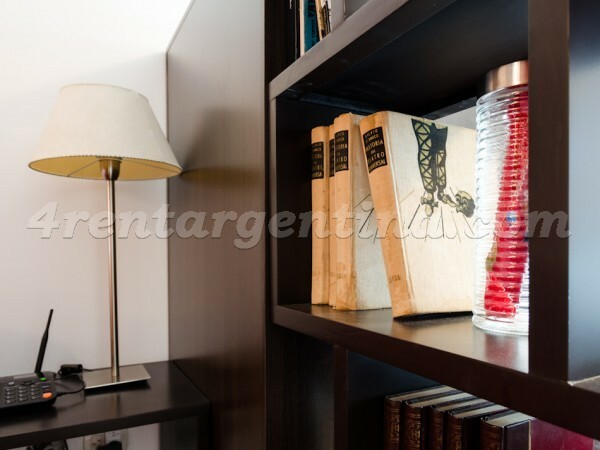 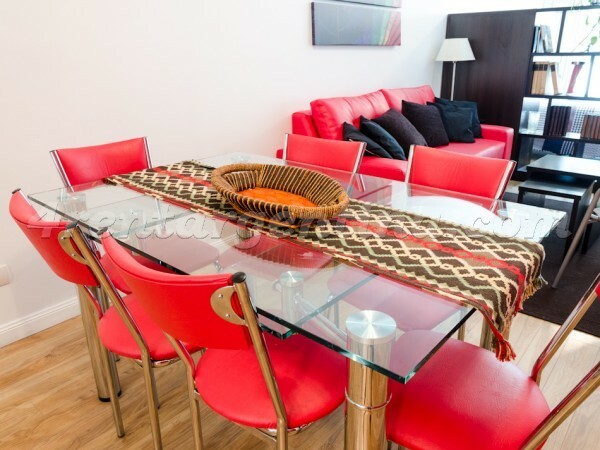 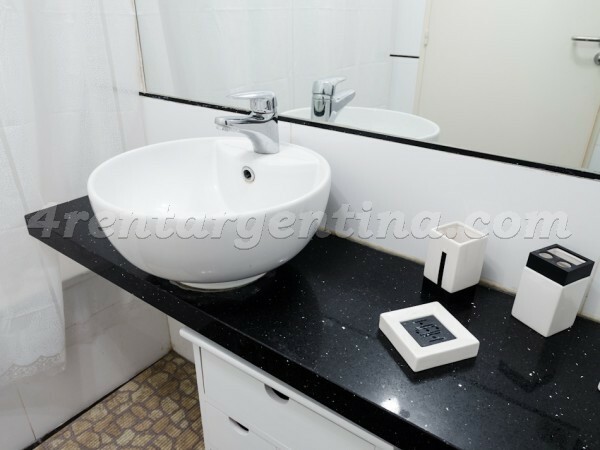 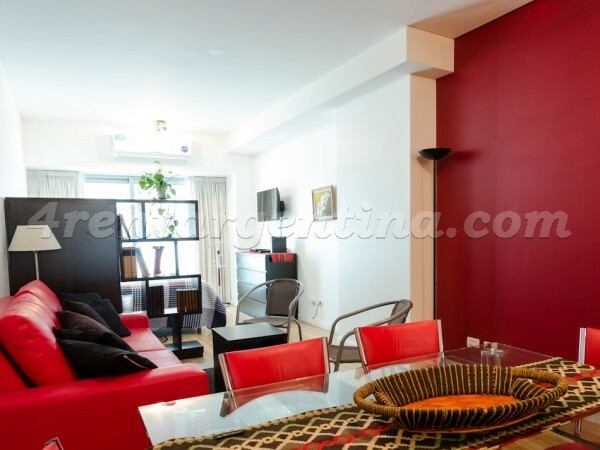 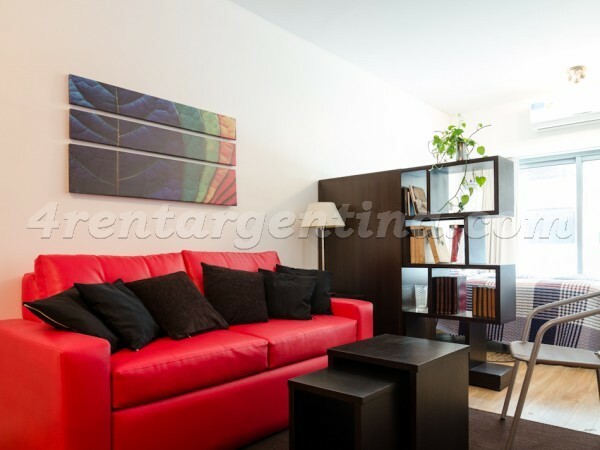 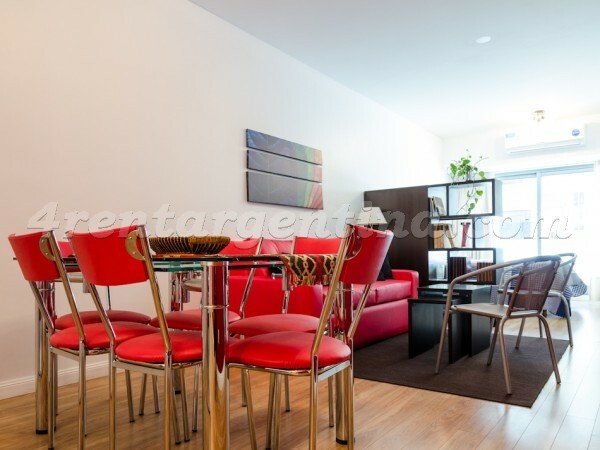 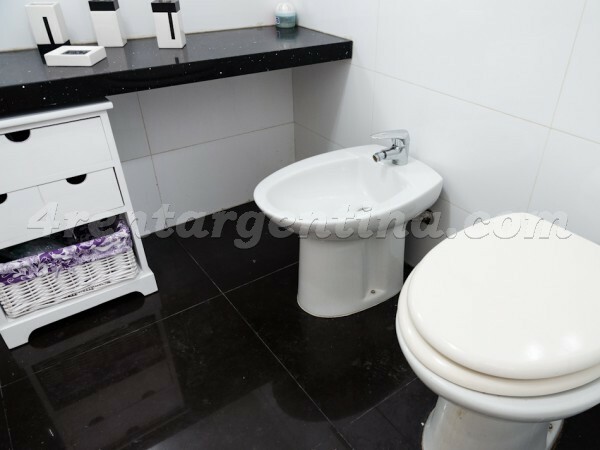 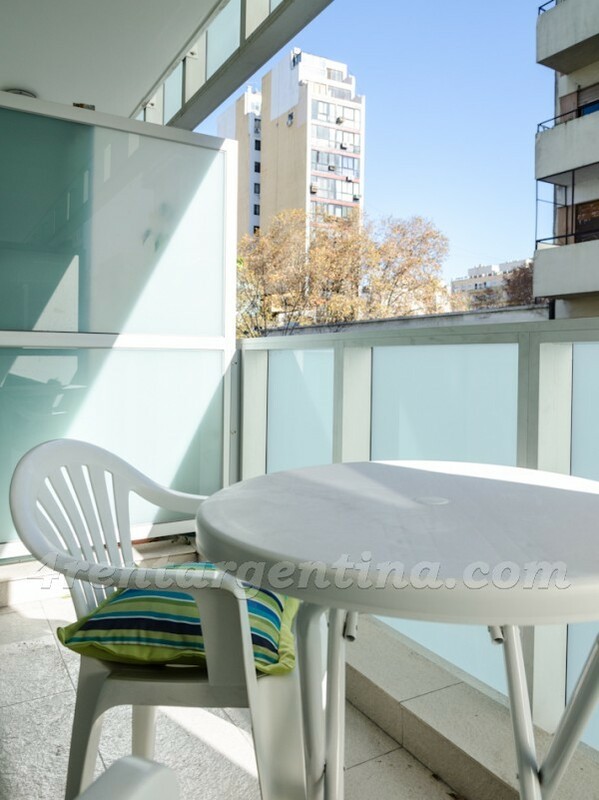 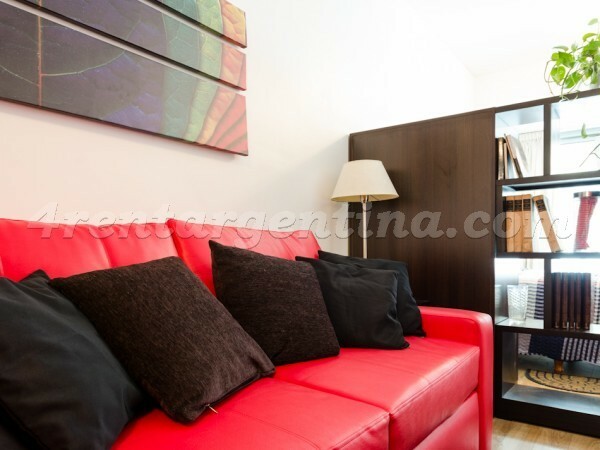 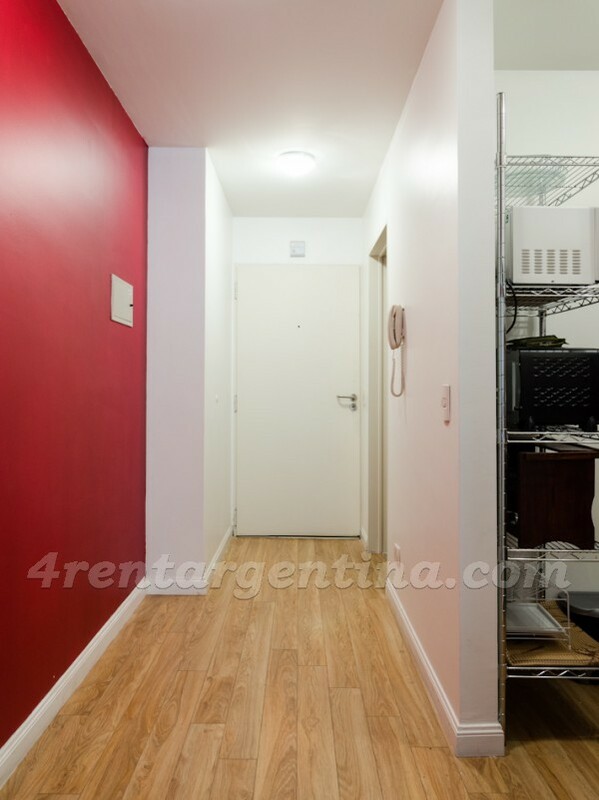 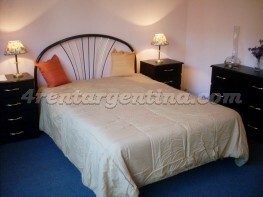 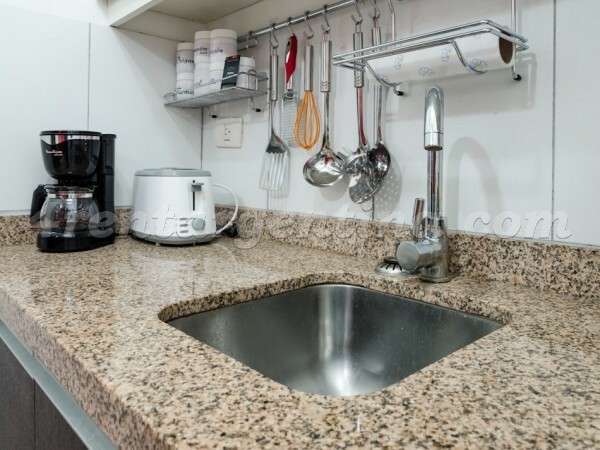 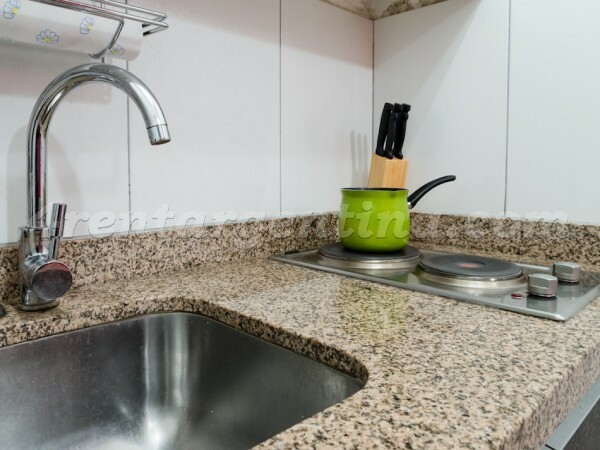 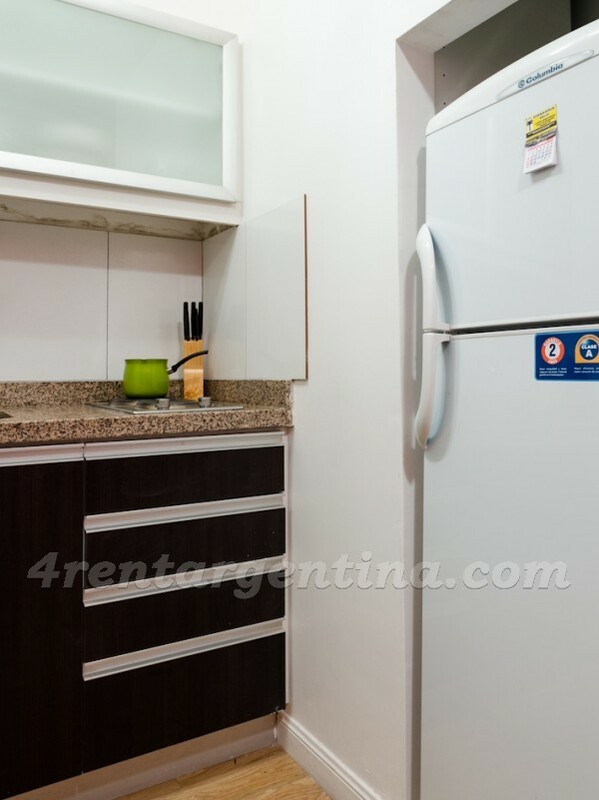 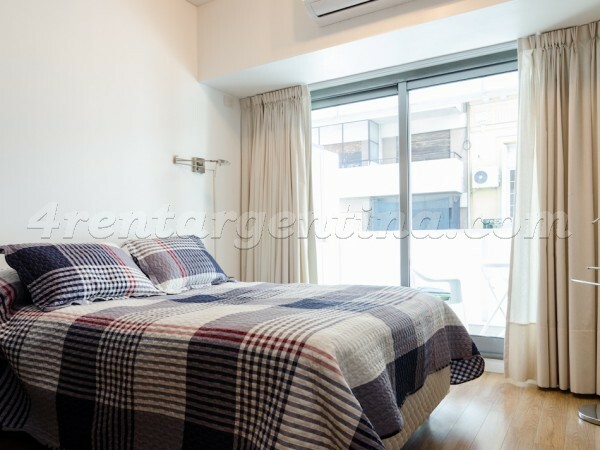 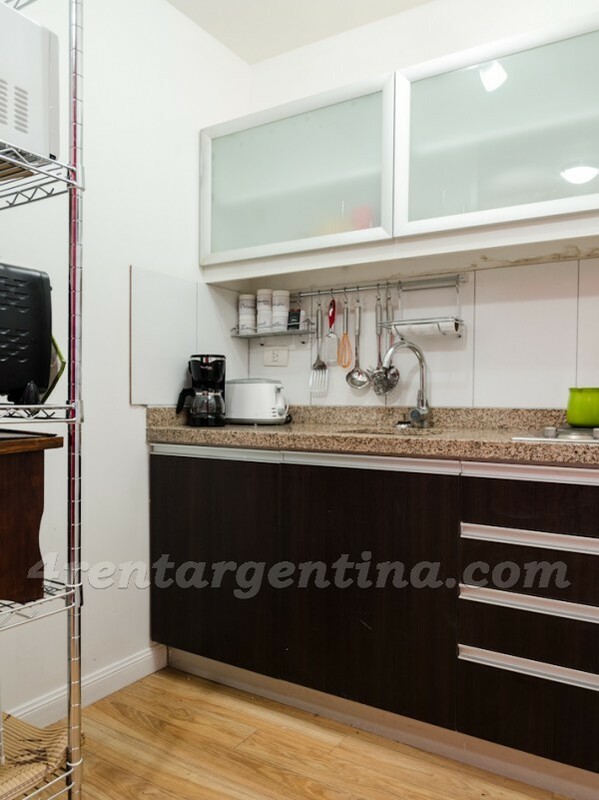 Furnished apartment for temporary rent located in Downtown, only a few meters away from the famous Corrientes Avenue, where you can find a great variety of shops and restaurants. 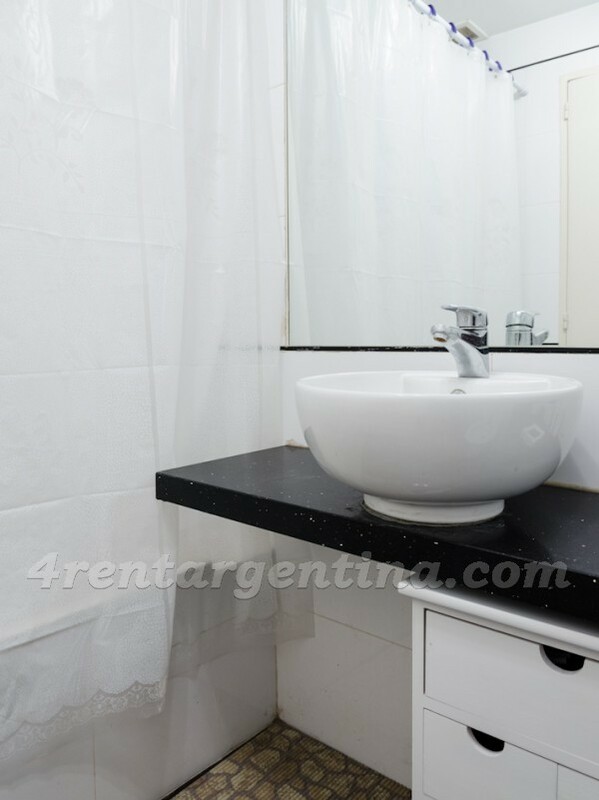 This comfortable studio apartment is for four people and it: a double bed, a double sofa bed, a fully-equipped kitchen with electrical stove, a full bathroom with bathtub and a balcony. 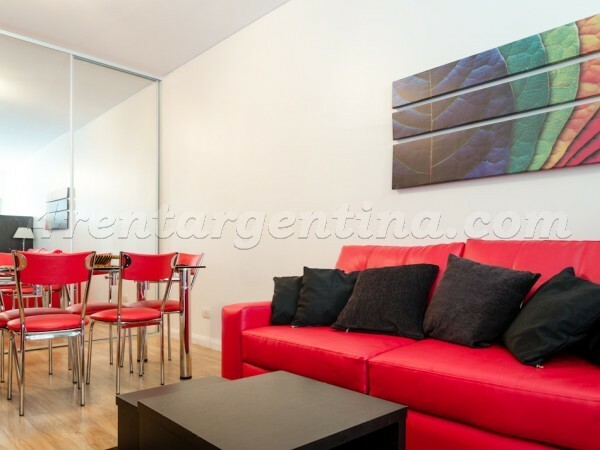 Besides, the building has laundry, Bar and 24 hs. 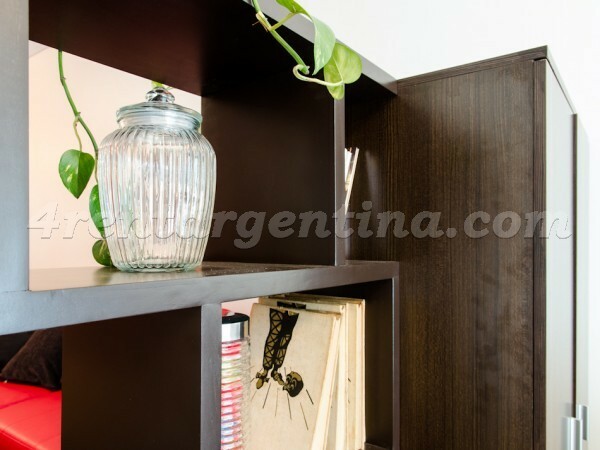 security service.